Dr. Mike Malone is more than just another dentist—he is an artist. 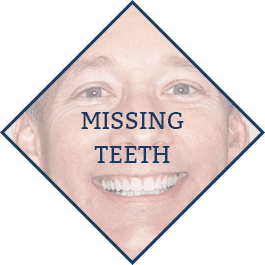 He has the passion and the skill necessary for world class cosmetic dentistry which earned him accreditation by the American Academy of Cosmetic Dentistry. Dr. Malone is a past president of the AACD, the largest international organization for cosmetic dentistry. His associates, Dr. Foreman and Dr. Thimmesch excel in general restorative and cosmetic dentistry and welcome new patients of all ages. 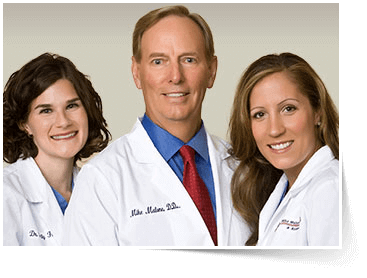 Dr. Foreman and Dr. Thimmesch are both members of ADA, AGD, and are also general members of the AACD. 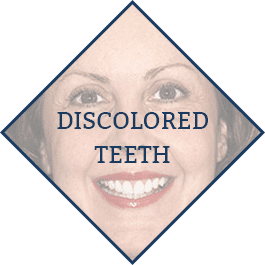 As cosmetic dentists, they provide a full spectrum of general dentistry services, including checkups, cleanings, and fillings while providing state-of-the-art comprehensive dental care. 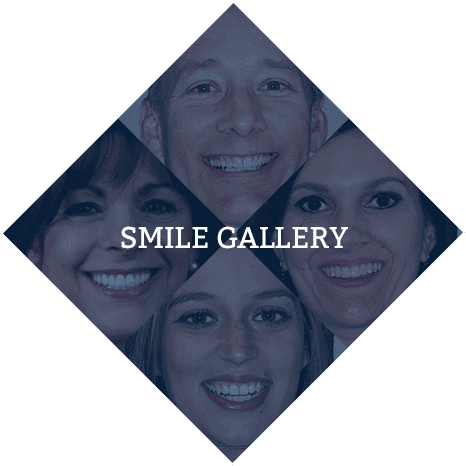 They welcome people of all ages who are looking for excellence in a full-service general and cosmetic dentistry practice. 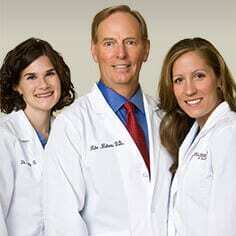 They are dedicated to helping patients achieve and maintain dental health. The response that we’ve received from our patients has been so overwhelmingly positive.